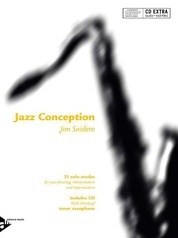 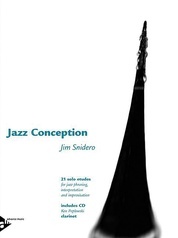 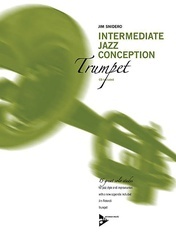 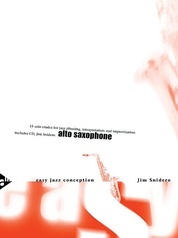 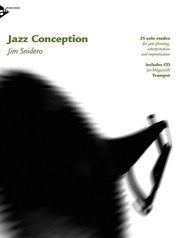 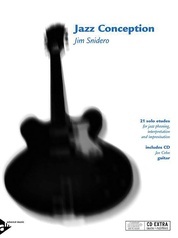 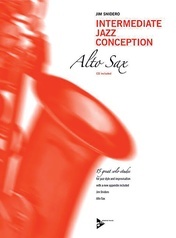 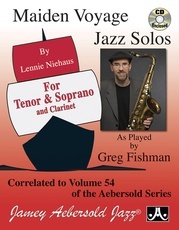 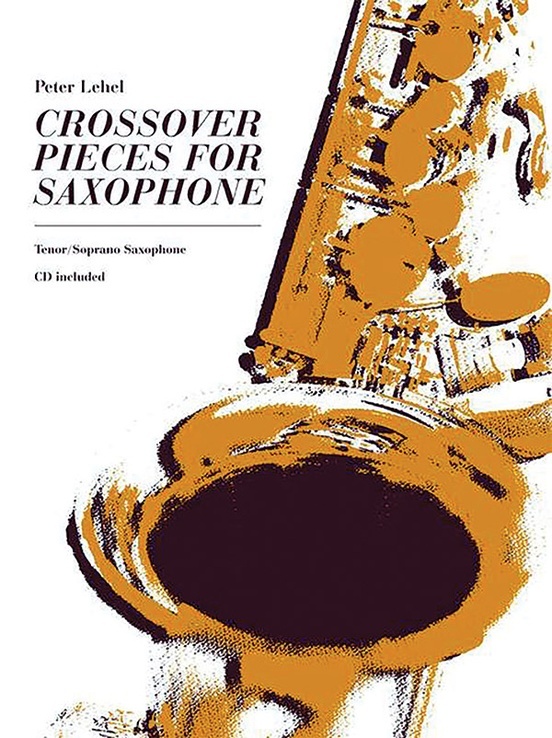 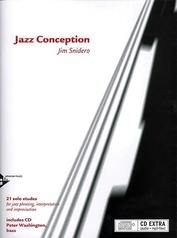 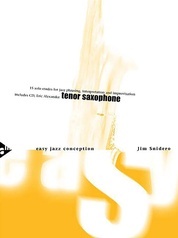 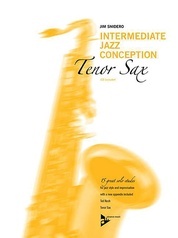 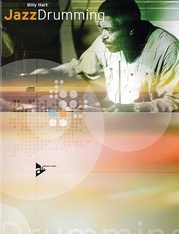 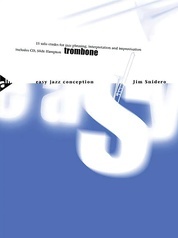 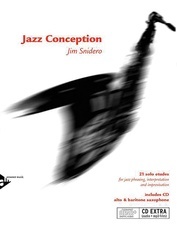 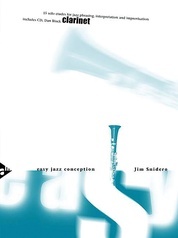 Crossover Pieces for Saxophone by Peter Lehel offers the saxophonist a most varied stylistic palette of concert pieces in combination with comprehensive and illustrative information on the structure of the compositions with regard to composition techniques, melody, harmony, and ideas for improvisation. 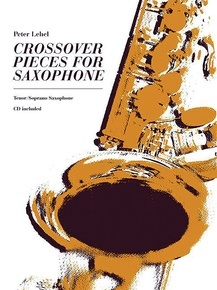 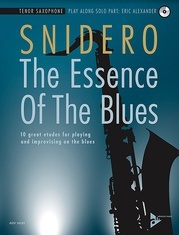 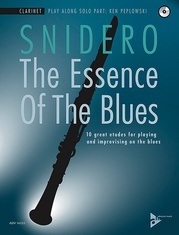 Additionally, the book presents essential and creative exercises based on the individual pieces, which aim at improving the saxophone players' performance and at helping them delve deeper into the secrets of music. 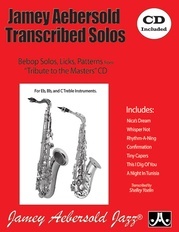 Titles: Cuel Bloo (Hip Hop) * B-Flat-A-Loogoo (Boogaloo) * Shades of Light (Latin Pop Jazz) * Funk-A-Lot (Funk) * Anima (Modern Jazz Ballad) * Eddie Who? 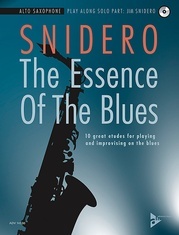 (Eddie Harris Style) * Shuffle, Shuffle (Shuffle Blues) * Soulitude (Bossa Nova) * Bolero for a Bird (Bolero) * Cake Waltz (Latin Jazz Waltz).